The school is where it all begins; learning, knowledge, skills, discipline, accuracy and many more methods and techniques that make a person ready to take on the challenges that lay in front for the rest of their life. The students hold a high regard to the teachers as well as the school in general. It becomes the responsibility of the school management to live up to the expectations of the students as well as their parents. For each region, the basic principles of teaching remain the same but the culture belongs to the region and it makes a huge difference to the way they organize themselves and teach. The need for a school management system arises when the school has to adapt to the changing environment and needs to get more efficient with their timetables and attendance. Though a proficient school management system does more than that, these remain the basic requirements which let the school management manage the teaching time while maintaining a competitive program of study. When it comes to a metropolitan city like Singapore, the schools need an efficient management system that is completely localized to make sure it aligns with the guidelines and principles followed in the region. School Management software needs to sync with the activities involved in the school that includes, but are not limited to, creating a timetable, managing the attendance of the students as well as the teachers, aligning the teachers skills to the students requirements, maintaining the marks and other records of the student etc. Of these, the basic requirement for timetable generator software cannot be ruled out. This software generates the most optimized timetable that aligns with the number of students, teachers and the school curriculum. It will be more efficient that the conventional manual timetable as many important criteria are cross-checked by the software and then only it comes up with the most feasible timetable for the institute. 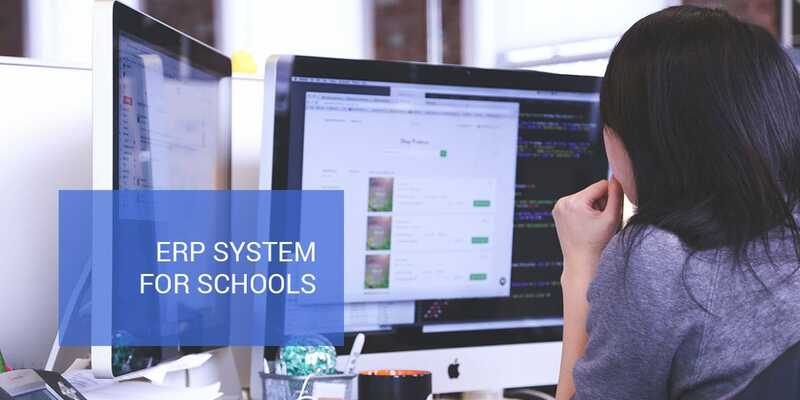 Similarly, student attendance system software is also of prime importance as it records the attendance of every student enrolled in various programs and alerts the management when they fall short of the mandatory minimum attendance requirement. The minimum attendance is required for the students to make sure they are ready to take on the challenging tests and exams that mark their proficiency to move ahead to the next class. Competent school management software will also maintain the student’s grades and provide analytical reports to the management that help them understand how effective their curriculum, timetable and teaching methods are. The skill database of the teachers and students maintained in the system also make them self-sufficient when the requirements for specific skills arise within the organization. It also keeps track of the various extra-curricular activities organized on the campus and how it affects the students positively. 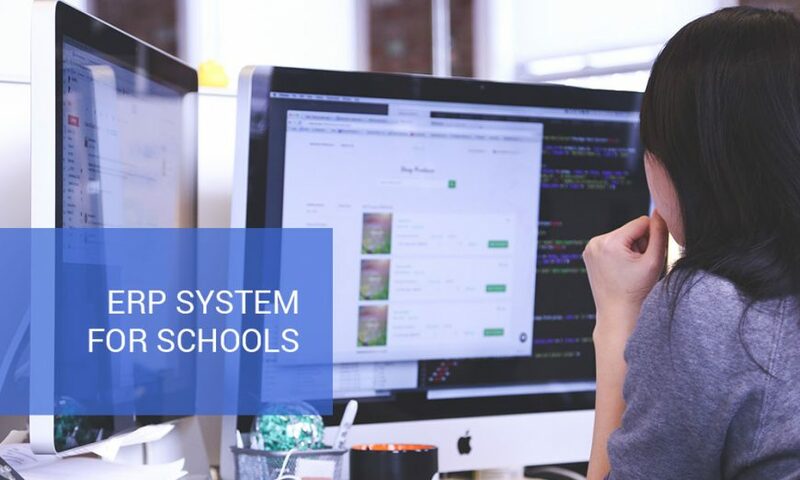 Why do schools need cloud-based School Management Software? The need for a School Management Software is very evident with the schools adopting latest technology for their own betterment and to provide better teaching solutions to prepare the students more efficiently to face the tough competition that lay ahead for them. 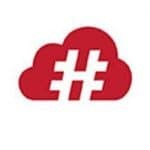 The next transformation trending now is to move to cloud software. It is easier for the schools that are in the launching stage or in their transition stage to adopt cloud-based school management software based on the following advantages pointed out. For those schools, which are already using software to manage their timetables and attendance, they can consider the subsequent points and decide on how they can attain more efficiency by adopting this new technology. As with all cloud-based software, the school does not have to invest in high-end infrastructure to adopt cloud-based management software that includes an online timetabling software specific to Singapore. Cloud-based software is subscribed to and not bought. Hence, there is no capital investment involved and only the periodical subscription required which is accounted as the operational expenses. There is no need to invest in servers, software or IT personnel, which involves an increase in the capital investment, to maintain an in-house School Management Software. The conventional software will also require periodical technology and functional updates which will attract additional costs. It will also involve a considerable amount of downtime which further affects the normal functioning of the school. This is a major advantage with cloud-based software. The school management software will always be updated as far as the technology and the requirements are concerned. Any government mandates, exclusive to Singapore, regulating the school timetables will also be reflected automatically in the timetabling generator. Though the updates may involve an additional subscription cost, it will not be very significant and will not hinder the normal usage. Moreover, it does not involve any technology change to be adopted by the school, which usually attracts a huge investment. Accessibility remains another huge advantage for the cloud-based software. When the real-time data is available for the users to be accessed from any part of the world, it becomes more worth, especially when an important decision making is effected using such data. One major example can be a teacher quits without notice while the person in-charge of managing the timetable is traveling. There is an immediate need to change the timetable accordingly so that the students do not lose their precious time. It also affects the reputation of the school if they cannot find a replacement quickly. Using cloud-based school management software, the person in-charge of keeping the timetable can easily access the software from a remote place, find a replacement from the existing skill database available in the software and the timetable generator software will automatically create the best feasible option considering the school regulations for Singapore. It also allows the parents or guardians of the students to keep track of how their wards are performing in the school. How Does CRM Software Benefit the Service Industry?